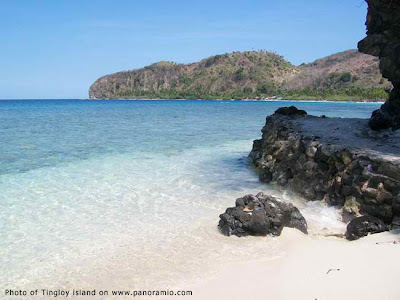 Batangas is a first class province in the Region IV-A of the Philippines, otherwise known as the CALABARZON (an acronym derived from the provinces of Cavite, Laguna, Batangas, Rizal and Quezon). 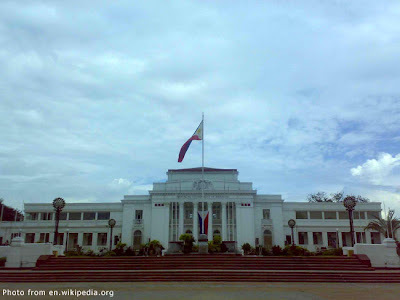 It is the third most populous province in the region with 2,245,869, compared to Cavite with 2,856,765 and Laguna with 2,473,530 (all figures as of August 2007). Batangas has a total land area of 311,975 hectares and is geopolitically made up of four districts. District I is made up of the municipalities of Balayan, Calaca, Calatagan, Lemery, Lian, Nasugbu, Taal and Tuy (pronounced too-wee). Batangas City, Bauan, Lobo, Mabini, San Luis, San Pascual and Tingloy comprise District II. District III is composed of Agoncillo, Alitagtag, Balete, Cuenca, Laurel, Malvar, Mataas-na-Kahoy, San Nicolas, Sta. Teresita, Sto. Tomas, Talisay and Tanauan City. Finally, District IV is composed of Ibaan, Lipa City, Padre Garcia, Rosario, San Jose, San Juan and Taysan. Of the four districts, District IV has the largest land area with 96,709 hectares. District I is next with 92,483; followed by District II with 68,210; and District III with 54,573. The province also has three cities and 31 municipalities. Of the three cities, Batangas City (the provincial capital) has the largest land area with 28,296 hectares; followed by Lipa City with 20,940; and Tanauan with 10,716. 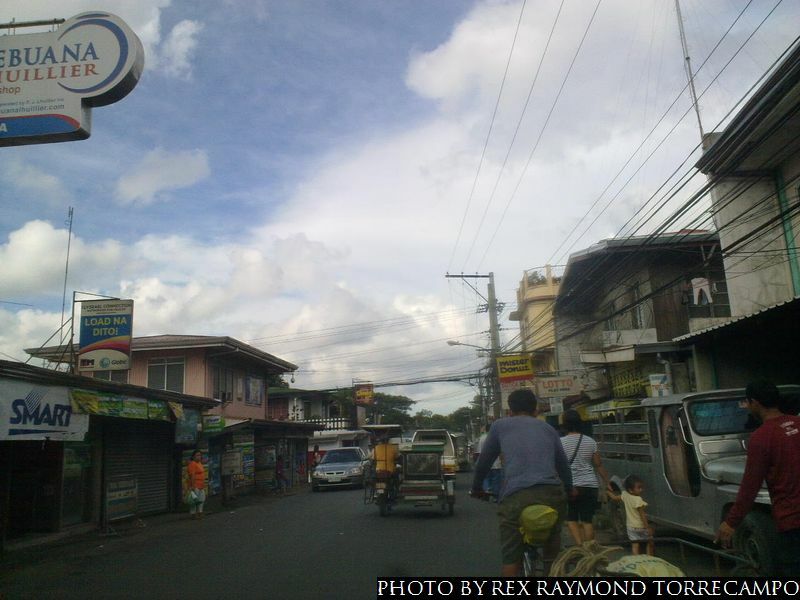 In terms of barangays, Batangas City has a total of 105; followed by Lipa City with 72; and Tanauan City with 48. Of the 31 municipalities, Nasugbu has the biggest land area with 27,851 hectares; followed by San Juan with 27,340; and Rosario with 22,688. 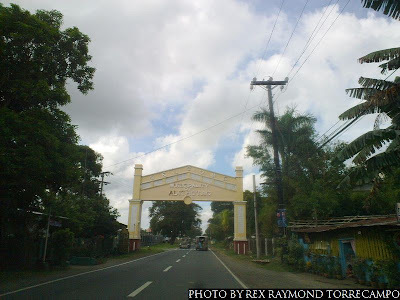 The province’s smallest municipalities in terms of land area are San Nicolas with 1,437 hectares; Sta. Teresita with 1,630; and Mataas-na-Kahoy with 2,210. In terms of barangays, among the municipalities Rosario and Balayan both have the most with 48; followed by Lemery with 46; and Nasugbu, San Juan and Taal with 42. Balete has the least number of barangays with 13; followed by Tingloy and Malvar with 15; and Mataas-na-Kahoy with 16. Among the districts, District IV has the most number of inhabitants with a total of 626,981; followed by District II with 558,882; District III with 537,399; and District I with 522,607 (all population figures as of August 2007). 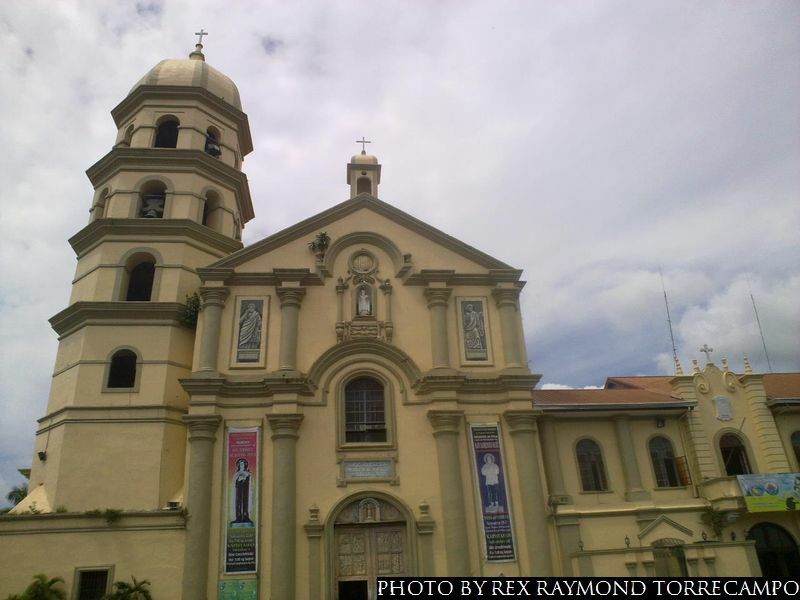 Among the province’s three cities, Batangas City has the largest population with 295,231 inhabitants; followed by Lipa City with 260,568; and Tanauan City with 142,537. Among the municipalities, Nasugbu has the most number of inhabitants with 113,926; followed by Sto. Tomas with 113,105; and Rosario with 95,785. The province’s least populated municipalities are Sta. Teresita with 16,891; Tingloy with 18,548; and San Nicolas with 19,046. Among the province’s four districts, District III has the highest population density with 9.85 inhabitants per hectare; followed by District II with 8.19; District IV with 6.48; and District I with 5.65 (figures rounded). Among the province’s three cities, Tanauan is the most densely populated with 13.3 people per hectare; followed by Lipa with 12.44; and Batangas City with 10.43. Among the municipalities, Taal is the most densely populated with 17.29 inhabitants per hectare; followed by Bauan with 14.97; and Talisay with 13.87. Lobo is the least densely populated with 2.16 inhabitants per hectare; followed by San Juan with 3.19; and Taysan with 3.57. Of the four districts of the province, District IV has the most number of registered voters with 332,994; followed by District II with 311,407; District III with 310,608; and District I with 293,050. Of the province’s three cities, Batangas City has the most number of registered voters with 157,748; followed by Lipa City with 127,972; and Tanauan City with 81,029. Among the province’s municipalities, Sto. Tomas has the most number of voters with 61,262; followed by Lemery with 52,568; and Nasugbu with 51,138. At the opposite end, Tingloy has the least number of registered voters with 9,697; followed by Sta. Teresita with 11,047; and Balete with 11,835.